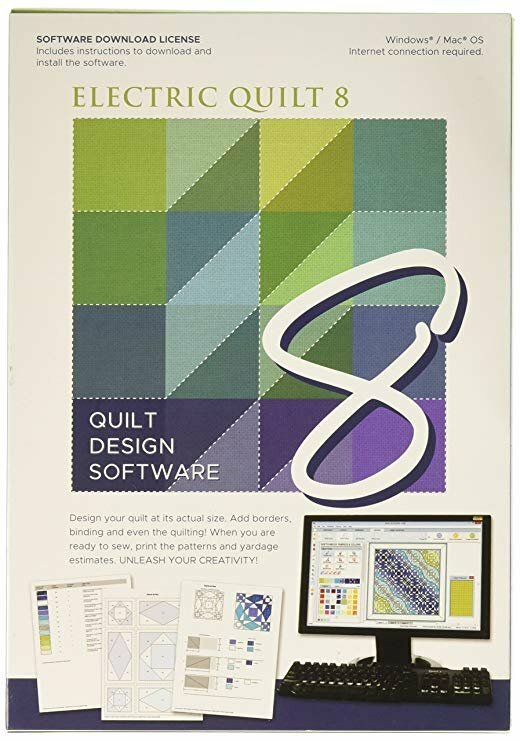 Electric quilt has released their newest software, the eight edition! Unleash your creativity by learning how to design your own quilt at its actual size. Draw block patterns, import your fabric to see your quilt before cutting, calculate yardage, print your patterns, and even export images.